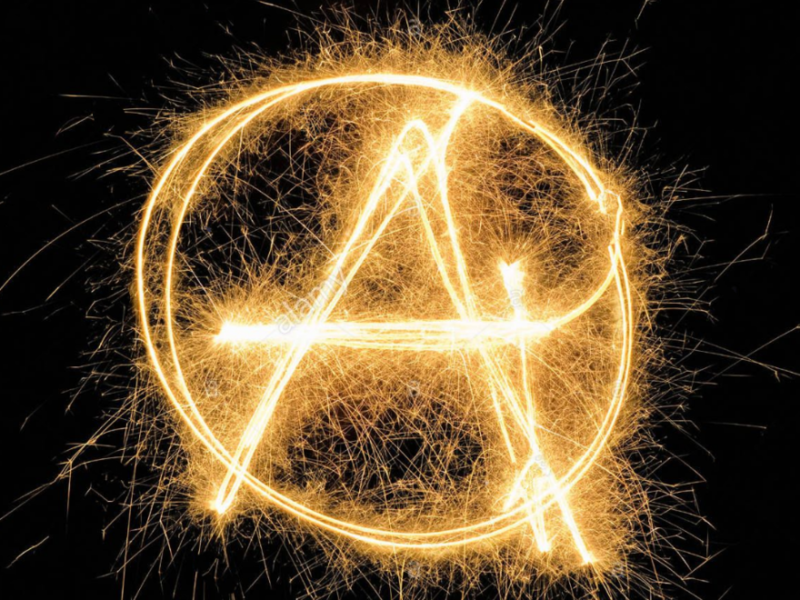 It has been a rough year for anarchists and freedom-loving radicals worldwide. From Indonesia to Russia to Brazil to the US – and pretty much everywhere in between – there has been massive repression, harassment, in some cases even torture, of those of us who refuse to accept the status quo. And there are not a lot of signs that this development will change, as fascistoid authoritarians everywhere are gaining more and more power and influence. There are however glimpses of light and warmth to be found in this increasingly cold world. The movement of the yellow vests can be seen as an example of such a thing; as flawed as the movement and its demands may be, there is still comfort to take from the fact that such a broad and spontaneous uprising is still possible. And as a comrade and friend put it: “It’s an anti-capitalist movement that just hasn’t realized it yet”. There is also the love and care that can be found in our day-to-day activities, in our movements, and in the solidarity we have and show for each other. While this should of course always be an integral part of what we do, it is perhaps critical now more than ever that we continue to fight for ourselves and each other. Alone, we are a drop in the ocean, but together we are a raging tidal wave! And there is reason to hope that those who are becoming increasingly disillusioned with the empty promises of mainstream politics might be open for a more radical way of thinking about the world, as crisis has historically showed to be fertile ground for radicalization. To achieve this, we have to maintain our dream that another world is possible, and let everyone know about it. Shout it from the rooftops! So to summarize, while things may look bleak at the moment, there is still reason to feel hope, and to keep fighting. The struggle continues in the new year, for a world without shackles, borders, and authority!